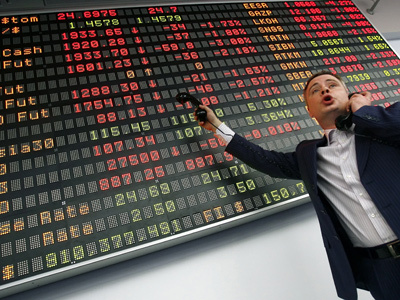 In Monday’s session, Russian markets are expected to win back the losses they bore last week, as Greece finally agreed to austerity measures Sunday. Macroeconomic statistics from the US will join “the Greek factor” this week to drive the indices. Overall investor sentiment is positive on Monday due to the long-awaited decision from Greek MPs to accept all the required austerity measures. Oil also reached a three-day high on the news, heading closer to $118/bbl. The Greek decision eased the concern of shrinking demand from Europe, which accounts for about 16% of the world’s oil demand, according to BP Plc’s Statistical Review of World Energy. 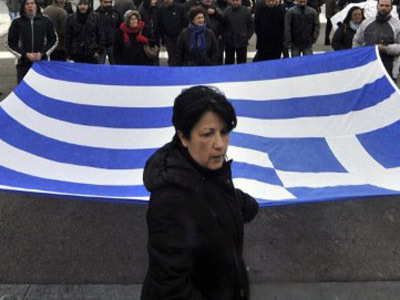 “It’s a confidence builder in terms of Greece’s willingness to implement reform,” Ric Spooner, a chief market analyst at CMC Markets in Sydney, told Bloomberg. “The market has made the adjustment it needed to make from being excessively pessimistic a few months ago and has now based itself on an assumption of moderate international growth,” he said. Oil also gained on the back of the fear shipments from Iran, the second largest crude producer among OPEC member states, could be disrupted. 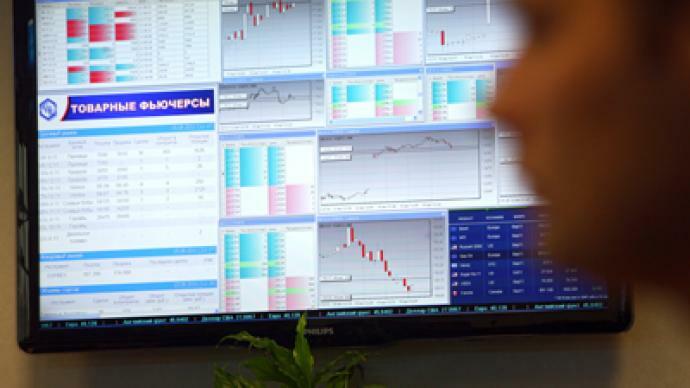 “All it speaks in favor of the Russian market opening with a growth of about 0.3-0.5%, with the dynamics accelerating during the day,” Anton Safonov of Investcafe forecasts. On top of that, lots of macro stats, particularly from the US, will make the coming week busy for the markets, Mark Rubinstein of Metropol told Business RT. 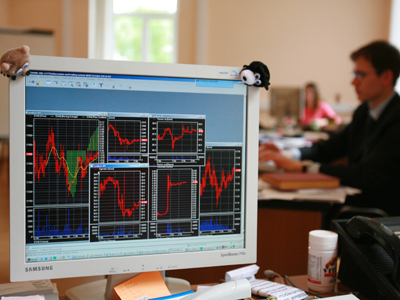 All the above will help Russian markets to recover from the pessimism of the last week. Both the RTS and the MICEX finished Friday’s session in the red, down 2.13% and 1.07% accordingly. Uncertainty around Greece was the major downward driver, with week industrial figures from France and lowering exports from China also adding the pressure, Safonov explained.